Are you Ready for Storm Season? 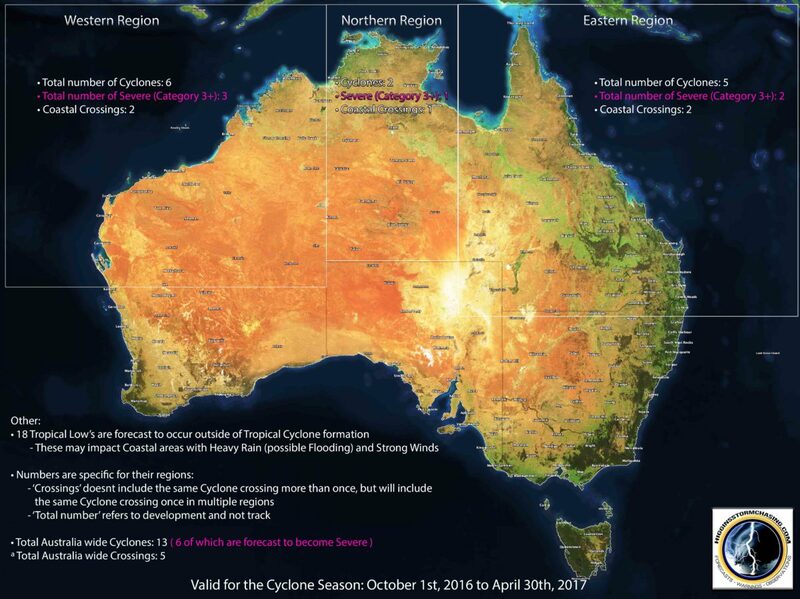 Severe storm experts from the Bureau of Meteorology and Higgins Storm Chasing are predicting an above average number of cyclones and La Nina conditions in Australia this storm seasons. The experts are predicting that the highest number of cyclones will cause havoc in Western Australia, which is well known for the high ratio of severe weather during the sweltering summer months. The Eastern states don’t miss out either, with a predicted 5 cyclones to hit QLD, NSW and VIC with 2 of those possibly to be severe. The emergency response teams from the SES recommended that the best way to avoid serious damage and prolonged flood and power outages is to plan ahead and be prepared for when the unexpected happens. Having a well thought out plan in place and knowing who to call in the time of disaster can dramatically reduce the duration and impact of the situation. National Pump & Energy have seen it all before and can help you, your worksite and your business to be best prepared. We suggest evaluating what the worst case scenario may be if it occurred and how that would impact you or your business. For instance, if your business was not operational for only a few days due to flooding or a power outage, what would that cost you? 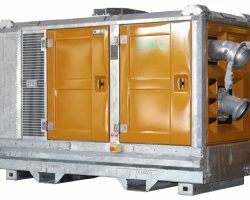 Would the small cost of hiring a pump or generator to keep things running be a good option? 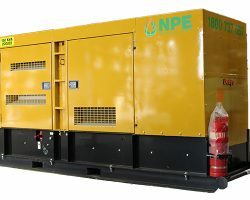 In a recent serious weather event that sent all of South Australia into darkness, NPE were on hand to supply large 1250kva generators to companies which enabled them to continue operating and conducting business as usual. The expert team at NPE can offer you a free assessment and recommendation for your situation and offer a solution that will be cost effective and reliable so that the impacts on your operations are minimised. Give NPE a call and get ready for storm season.